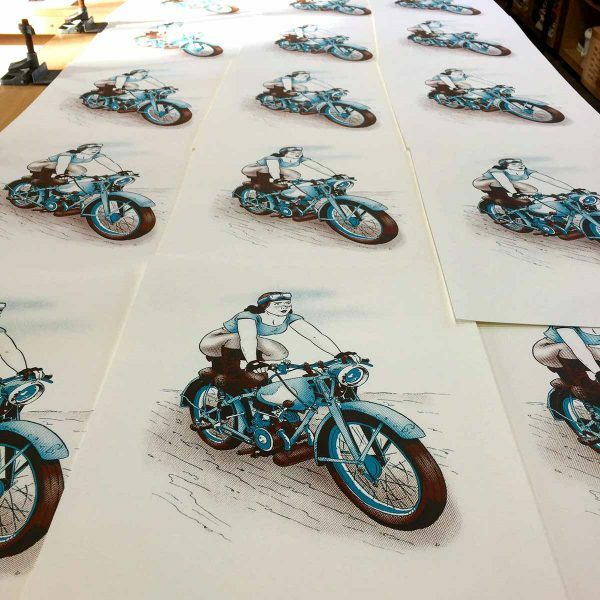 Bantam Betty is a 2 colour, limited edition screen print. 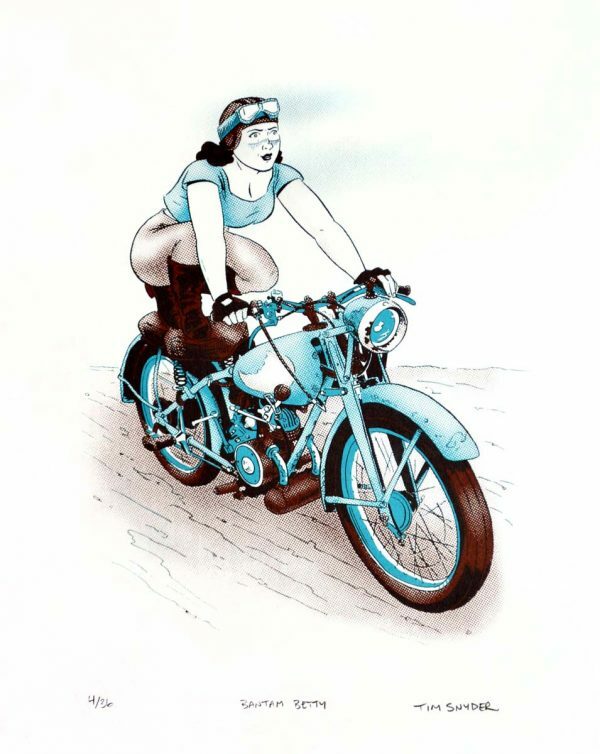 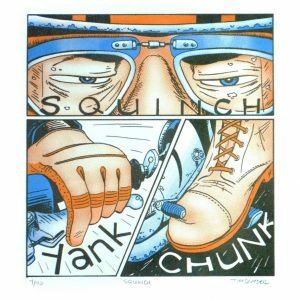 Bantam Betty is a 2 colour, comic book style, motorcycle themed, limited edition screen print. 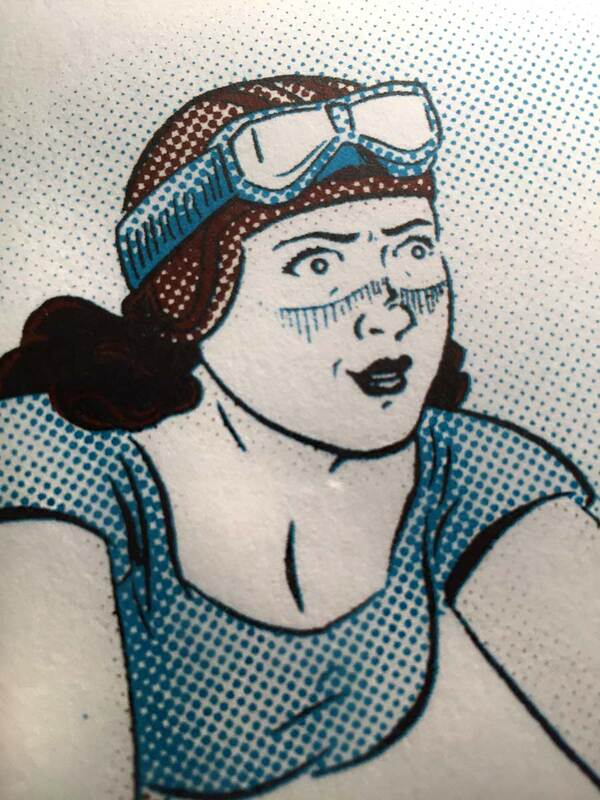 There were 36 prints in total.